Human nature being what it is, a sizeable chunk of the population will put off what they do not wish to tackle until the very last minute. Whilst an ostrich-style ‘head in the sand’ approach to life has its attractions, it can mean that such a person misses out on valuable benefits, particularly in the realm of tax reliefs. All too often, tax planning is left to the end of the tax year, by which time opportunities may have been missed or disinclination sets in. It is best to plan ahead to ensure you maximise on your tax reliefs. Each person has an annual exemption of £11,700 to set against their capital gains. This allowance cannot be carried forward or transferred to another person, so if you are thinking of selling or gifting assets and have a spouse/civil partner, speak with us to see if it is worthwhile transferring the asset to your spouse/civil partner before making any disposals, so as to utilise their annual exemption in addition to your own. Use up your £3,000 gift exemption for the current year, and also use the same exemption from the previous year (2017-18) if you have not already done so. The exempt amount may be carried forward one tax year only, after which it is lost. With this in mind, Kirk Rice LLP can offer advice concerning inheritance tax planning, and if this is something you would like to explore, please contact Viru Patel, in our Ascot office, or Hadley Baldock in our Putney Office or email info@kirkrice.co.uk. Review your pension contributions (including those made via salary sacrifice and those made by your employer) to ensure that you can maximise the Annual Allowance of £40,000 (tapered away where relevant income exceeds £150,000 to a maximum of £10,000 for those with income over £210,000). Remember that if you were registered in a UK pension scheme in the three years prior to 2018-19, you have the opportunity to use up any unused Annual Allowance. The carry forward is a ‘use it or lose it’ relief and this year is the last year in which you can use up the unused annual allowance from 2015-16. For non-earners and for children, it is possible to make net pension contributions of up to £2,880 during the year. The government will add £720 to this level of contribution, so the value of the pension fund increases to £3,600 gross. Contribute to your ISA. The ISA allowance for 2018-19 is £20,000 and for Junior ISAs is £4,260. Remember that income or disposals within the ISA wrapper will be tax-free, but of course, you should check with either our Financial Services Team, or with your IFA to ensure that this is a wise investment to make. Please contact Michael Powell (michael.powell@kirkrice.co.uk) if you are thinking of making such an investment. Make charitable donations before you file your 2017-18 tax return, and decide whether or not you wish to carry back the tax relief to 2017-18 to achieve the tax relief sooner. 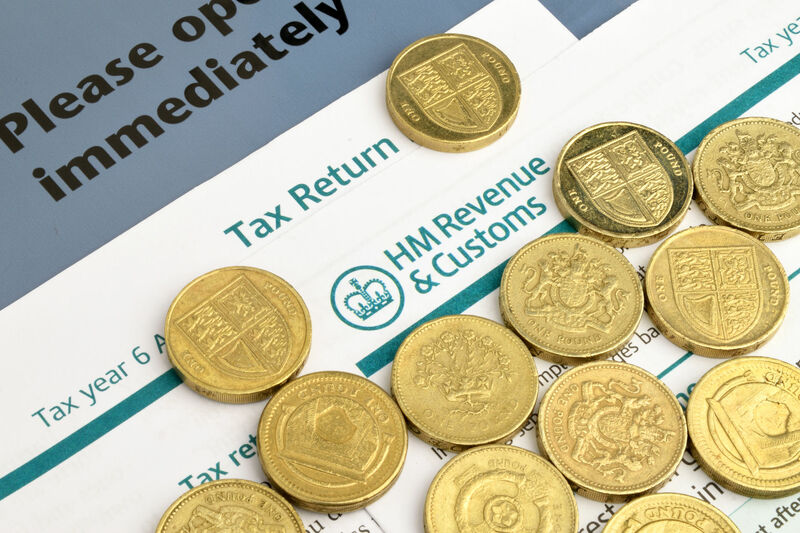 If you made capital losses in 2014-15 which you did not notify HMRC about, or you overpaid tax in that year, you have until 5 April 2019 to submit a claim to HMRC, after which the claim will be out of time. 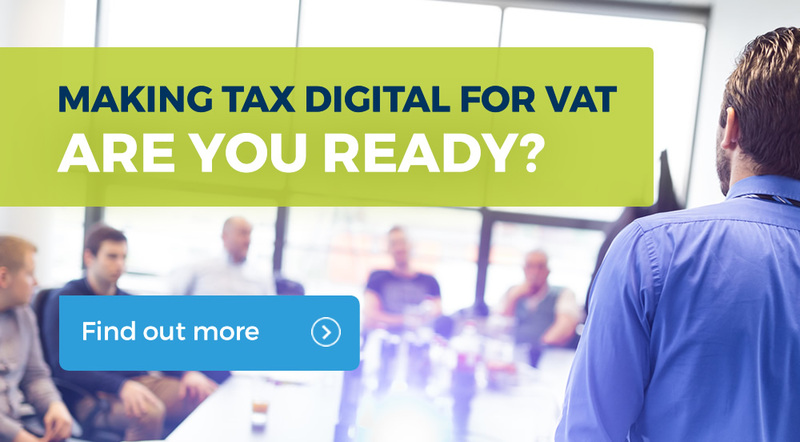 For Enterprise Investment Scheme (EIS) or venture capital trust (VCT) investments, consider making these sooner rather than later in order to generate an earlier tax repayment, or to carry back the relief to the previous tax year. Remember that such investments carry risks and you could end up losing your investment, so you should consult Michael Powell or email info@kirkrice.co.uk in our firm, or your own IFA before investing in such companies. Finally, it is worth considering preparing your tax return earlier in the tax year so that should your tax liability have fallen from that in the previous year, the second payment on account becoming due by 31 July 2018 may be reduced (should you indeed fall within the payment on account regime). If, on the other hand, your tax liability has increased, an early understanding of this will allow you to budget for the additional tax to be paid by 31 January 2019. Any reader interested in discussing the whether you would be able to access some of these tax reliefs can call Viru Patel on 01344 875 000 in our Ascot office or Hadley Baldock on 0208 789 8588 in our Putney office or email info@kirkrice.co.uk. 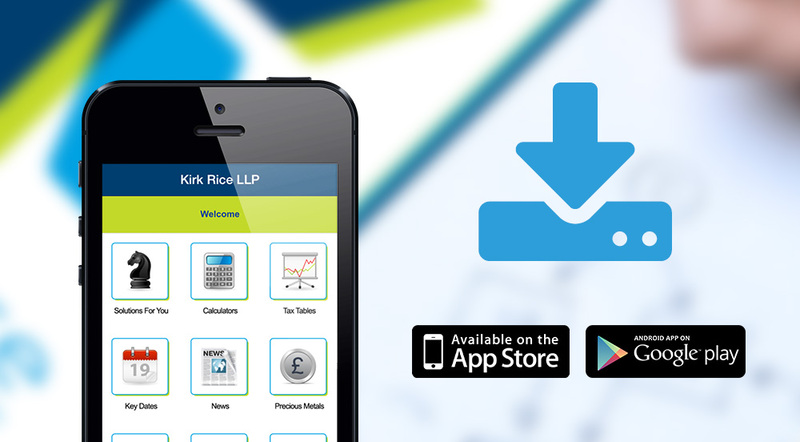 Do you want to keep up to date with tax and financial planning issues? Please note: answers are given for general guidance only and specific advice should be taken before acting on any of the suggestions made. The information is based on current tax legislation which may change in future.